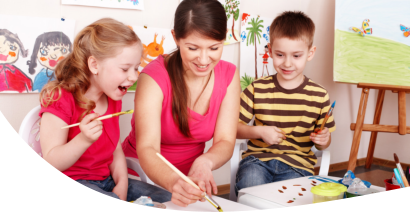 At Fior Daycare, we extend our services even after the school bell has run to signal the end of the day. After all, we believe that learning doesn’t stop after that bell and that your child deserves the best services even after the school day. In fact, we are proud to offer our pickup services from schools such as PS 304 and Delta Pre-K. With this service, we ensure that your child gets to-and-from our school to their destination safe and sound. We also offer other After School activities such as homework assistance, tutoring lessons, and other extracurricular activities. Set An Appointment now to meet with one of our representatives or call us at 917-667-5684 for more information. To enroll your child in our After School activities, please use our online Enrollment form.